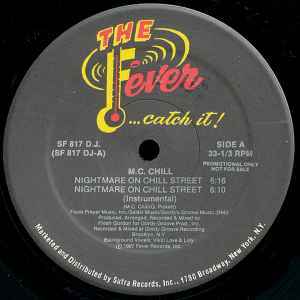 Fever Records ‎– SF 817 D.J. Produced, arranged, recorded & mixed for Gordy Groove Prod. Inc. Recorded & mixed at Gordy Groove Recording, Brooklyn, N.Y. Published by Fools Prayer Music, Inc. / Salski Music / Gordy's Groove Music (BMI). (P) 1987 Fever Records, Inc.